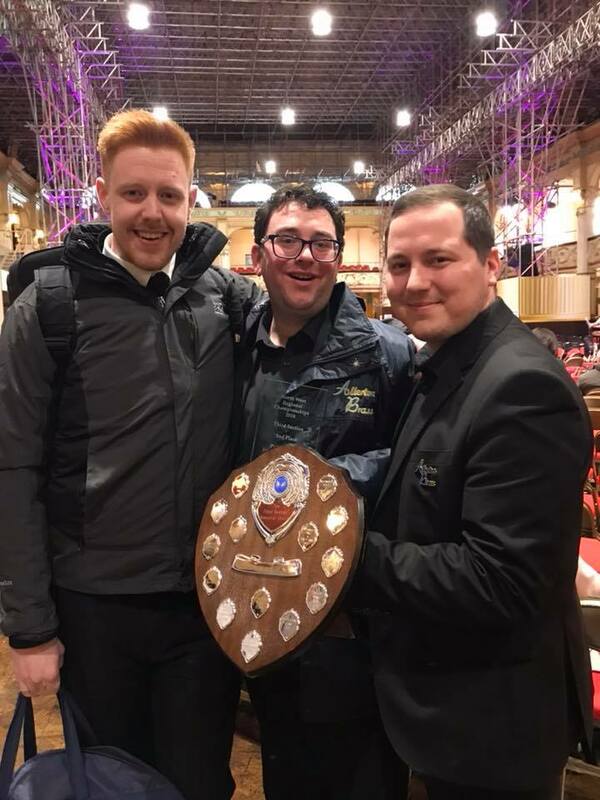 The band are delighted to announce that on Sunday 25th February, we came 2nd out of 16 in the North West Area, 3rd Section! We have also qualified for the National Finals again in Cheltenham for the second year running. We are very proud of our result and look forward to representing the city and the North West again in September. Our preparations now turn to our May Concert in The Capstone Theatre on Saturday 12th May; where we will team up with Danielle Louise Thomas, the voice of Liverpool, which promises to be a great night. Get in touch now for tickets!